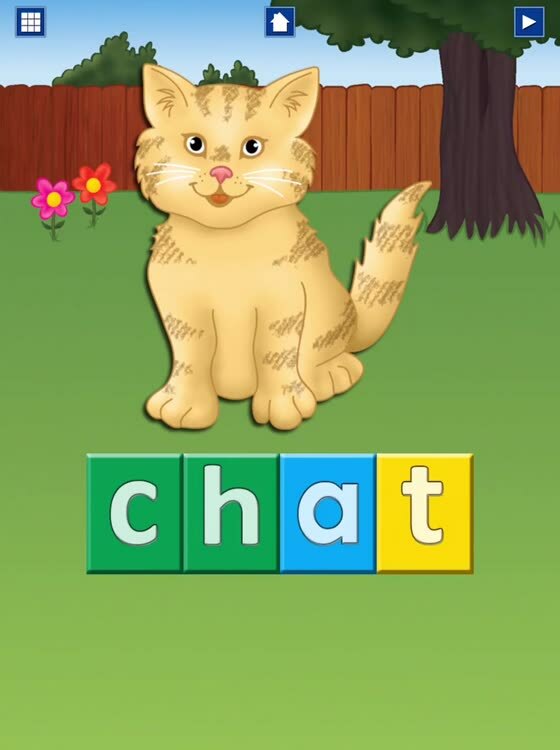 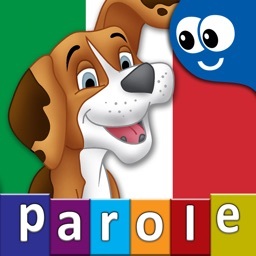 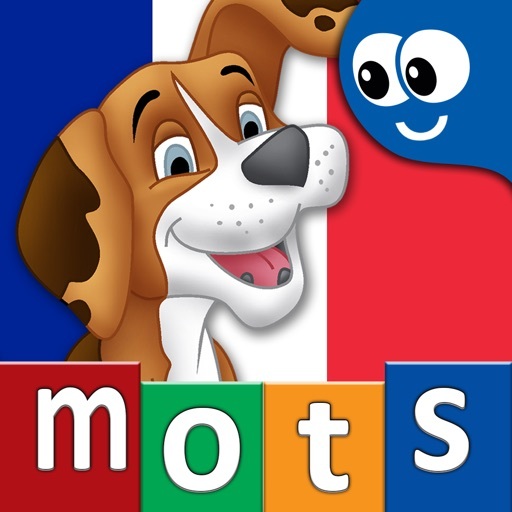 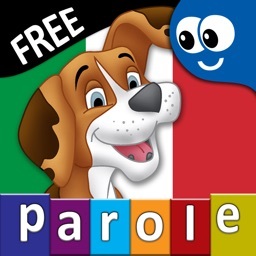 Welcome to “French First Words with Phonics“ the first educational application to teach children French through letter sounds (phonics) and letter names. 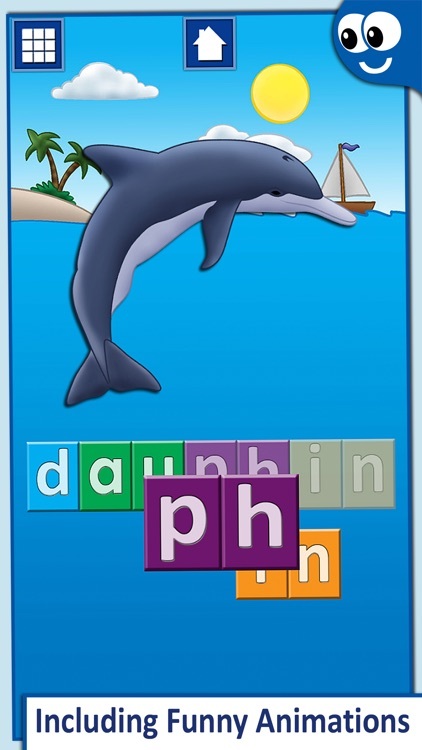 Your child will start off by learning the sounds of letters through phonics and how these associate to specific words. 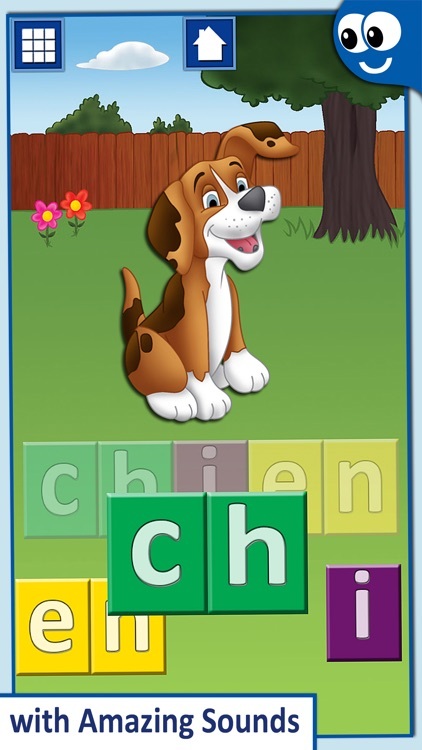 As your child’s understanding of the sounds and names broadens your child will move on to learn the names of the letters and how they are used to form words, learning spelling at the same time. 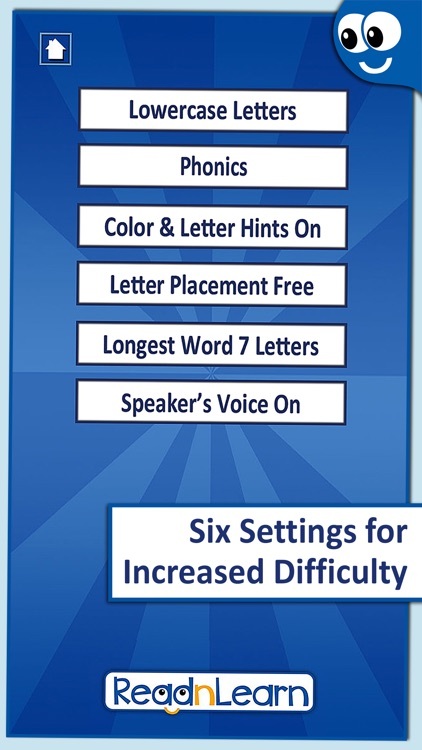 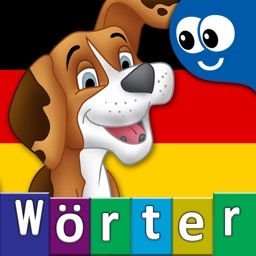 The three different hint alternatives (color hints, letter hints and color and letter hints) combined with five more settings, will challenge your child and adjust the level of difficult. 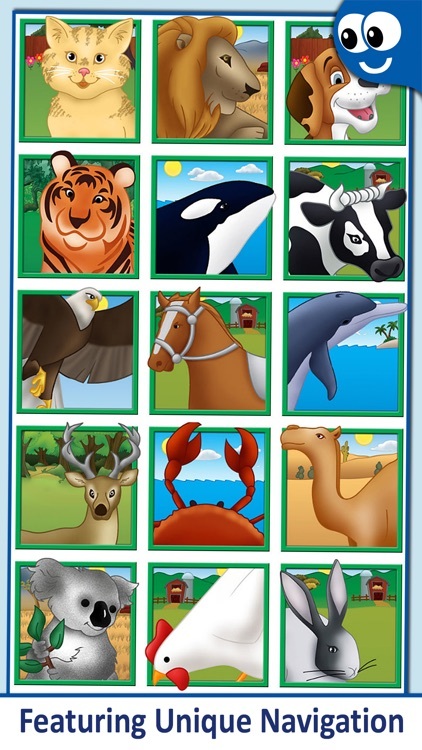 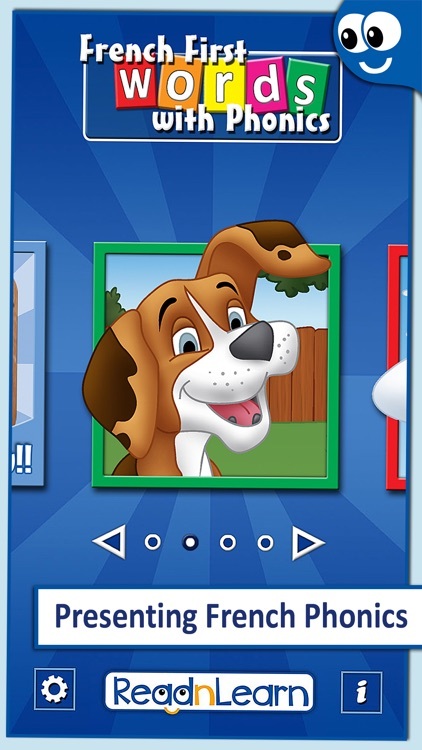 The unique interface, featuring a list of thumbnails, allows your child to explore all the words and will offer endless hours of fun and education. Featured by Apple on What's Hot for the iPhone in two categories Games/Educational and Games/Kids on the French and Canadian App Stores!!! 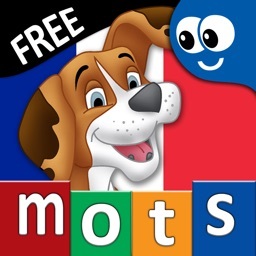 ● French interface available (your device’s international setting must be set to French). 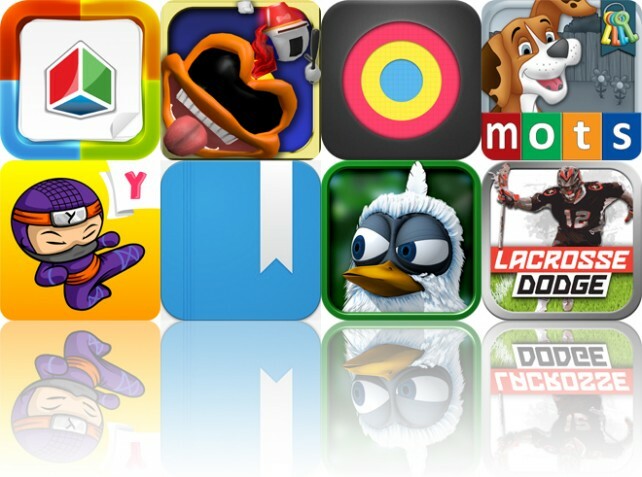 Today's AGF list includes a productivity app, a 3-D platformer, and a fitness app.